Daylight Savings Time ends Sunday November 5, 2017 at 2 A.M. The FVFAC urges you to remember—Change Your Clock…Change Your Battery in your smoke detectors! Better yet…change your smoke detector to a 10 year sealed battery type smoke detector! 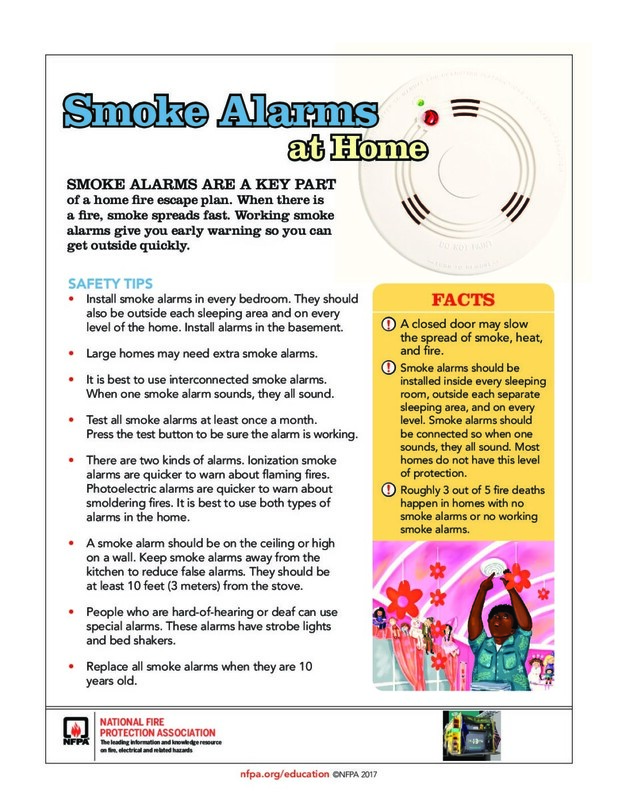 You can find more information on smoke detectors at this link to the National Fire Protection Association.